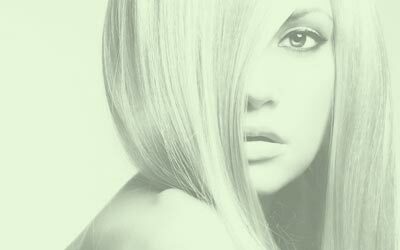 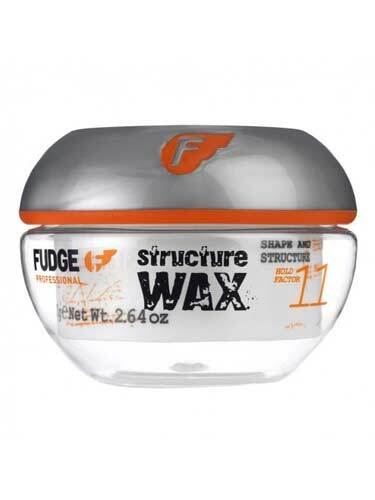 Whether you want hold, texture, separation or manageability, we have a hair wax to suit your every style and every hair care need, from Fudge, TIGI and Wella to Aveda, L'Oréal, Black & White and loads more. 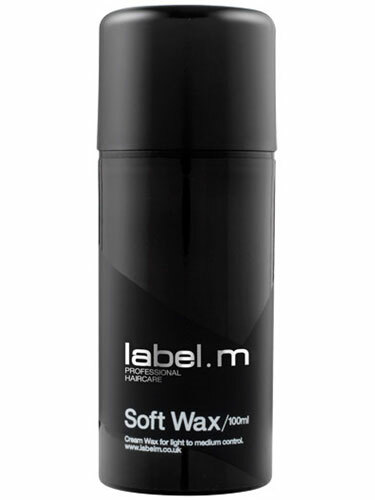 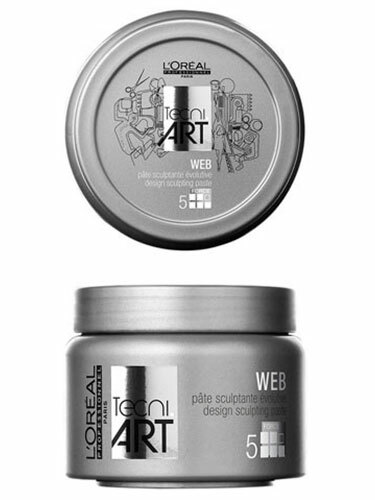 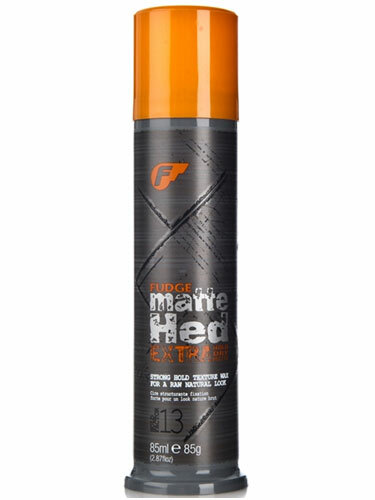 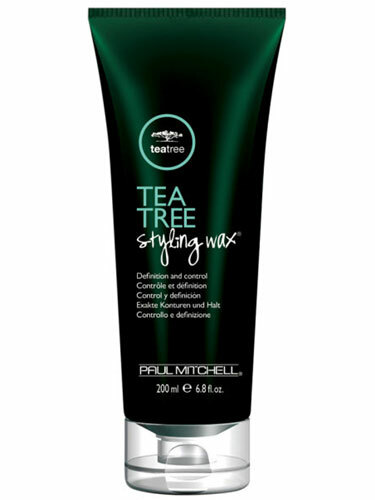 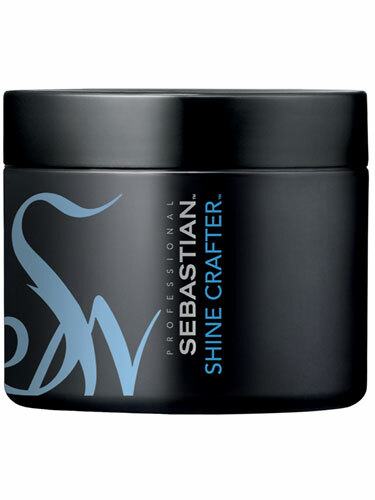 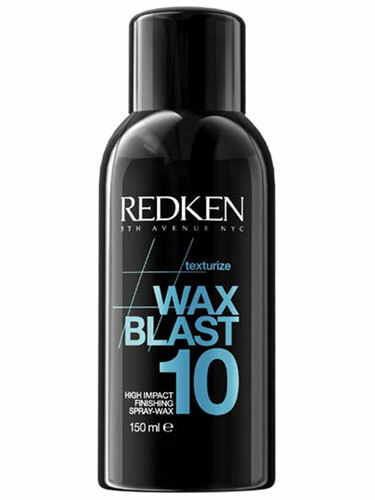 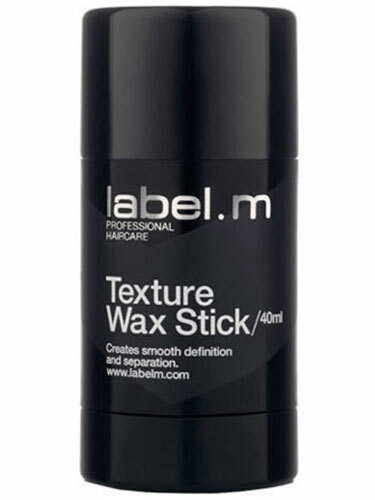 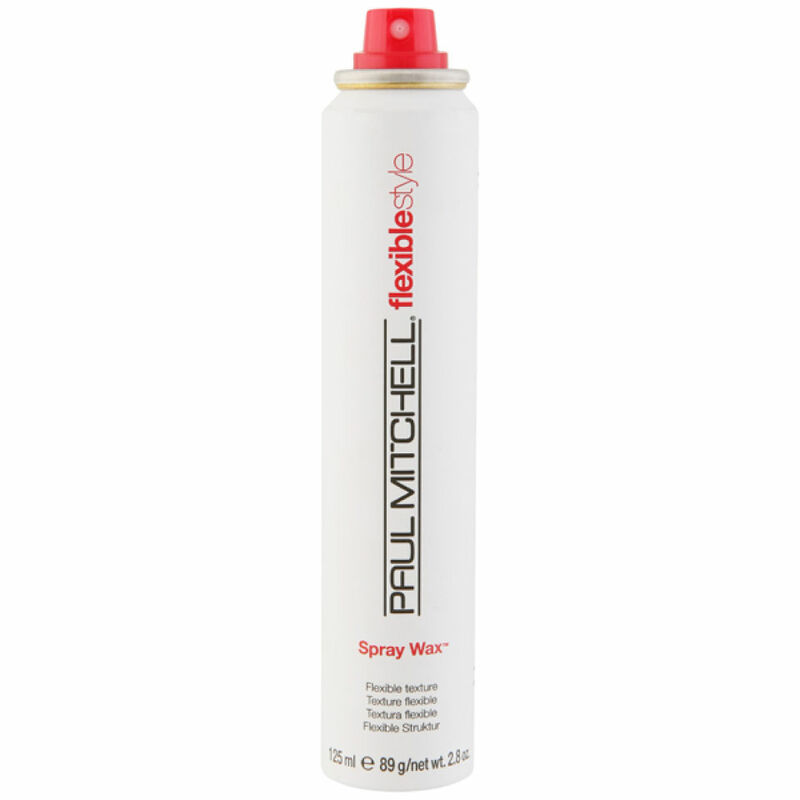 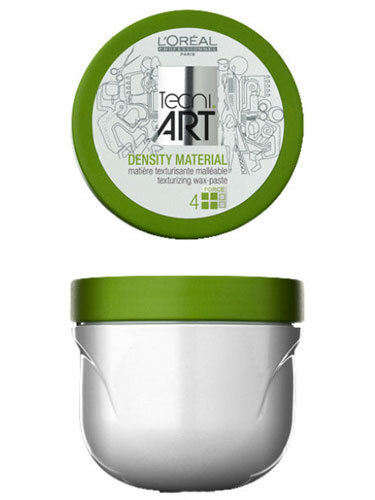 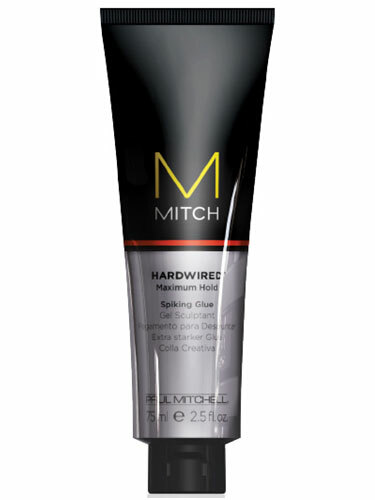 Styling wax could enhance hair with undone texture, soft separation and a modern, matte-satin finish. 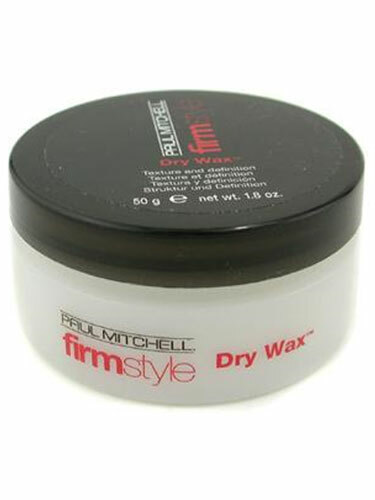 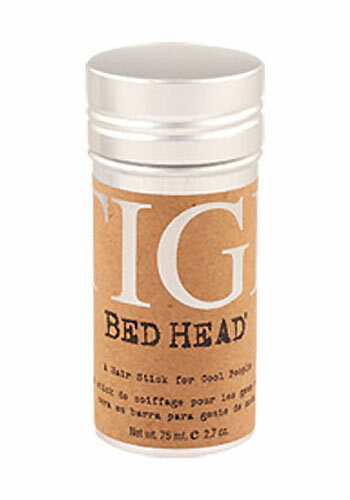 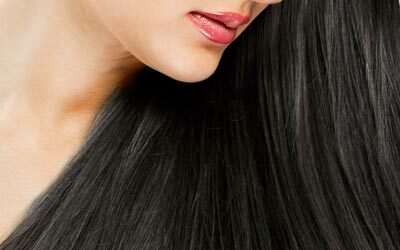 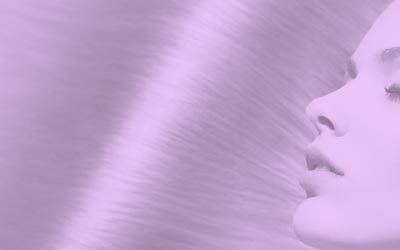 Choose world-class hair styling wax and professional hair wax products at Hairtrade.